Our creative designers bring together end user needs and business strategy with a clear, compelling technology vision to deliver new products and services. 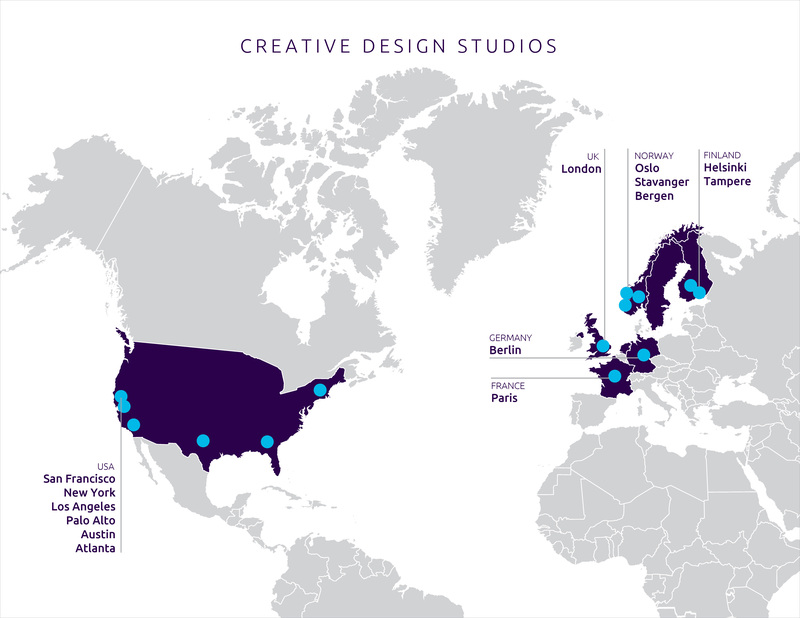 With our specific global network of creative studios all around the world, including Idean, our digital strategists, designers, and developers are helping businesses establish world-class design programs that ignite growth and improve customer experience by designing cutting-edge digital products and services. This global, multidisciplinary team works together to generate insights, sketches, wireframes, renderings, prototypes, films and complete digital and physical designs that delight our clients and deliver new sources of value for their businesses.